Your travel backpack should not only be limited to carrying your most important belongings and gear on your back. It should be versatile enough to allow you to extend its use even when you’re not traveling but enjoying life’s little pleasures. 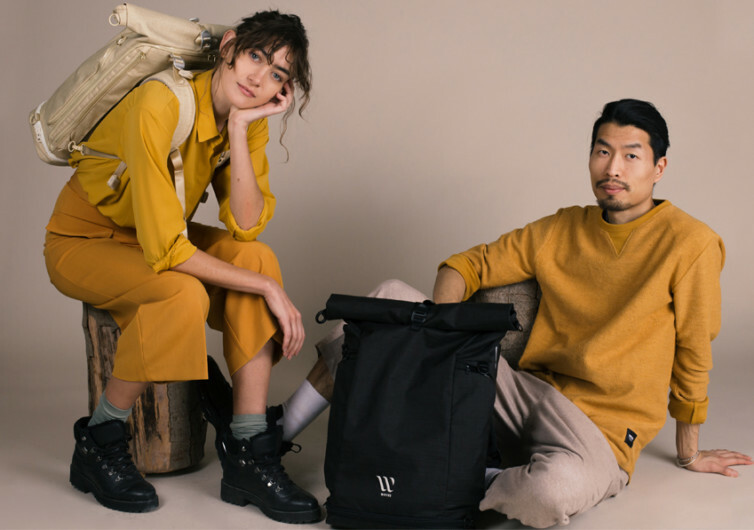 Such is the promise afforded to users by the WAYKS ONE, a stylish backpack for travel that is sustainably made and with a transformable character. 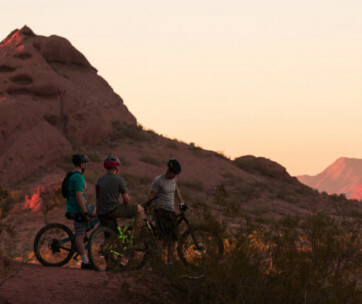 Easily converting from a venerable and fully-capable travel backpack to a more convenient purposeful daypack plus cooler or camera bag combo, the WAYKS ONE is every modern traveler’s best tool for keeping things organized and focused on the task at hand. It’s a travel backpack for sure, but it’s also highly modular in the sense that one can always remove one component and get two different bags at once. 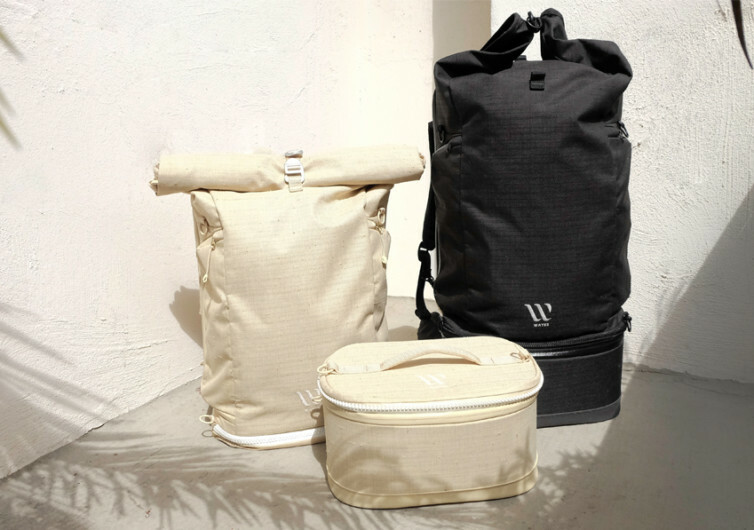 Made of recycled thermoplastic polyethylene terephthalate, the WAYKS ONE comes with Bluesign-approved fabric that underscores the creators’ intent on keeping the bag as safe as possible by making sure no harmful substances are introduced in the manufacturing process. 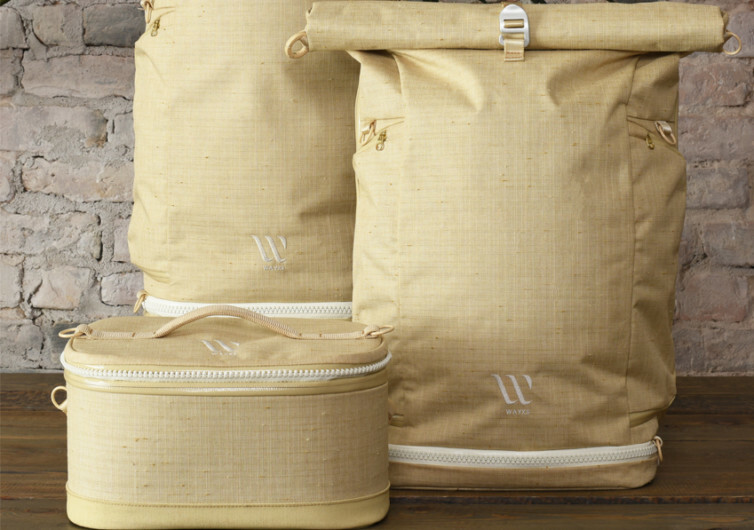 Featuring a clamshell opening, the WAYKS ONE allows for a convenient and more secure suitcase-like packing. 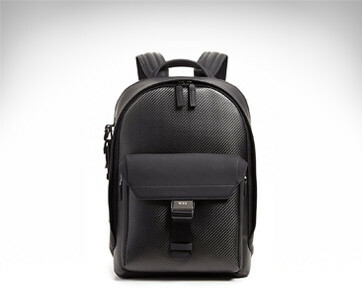 Heavy-duty zippers secure the backside while giving you unlimited access to your things. 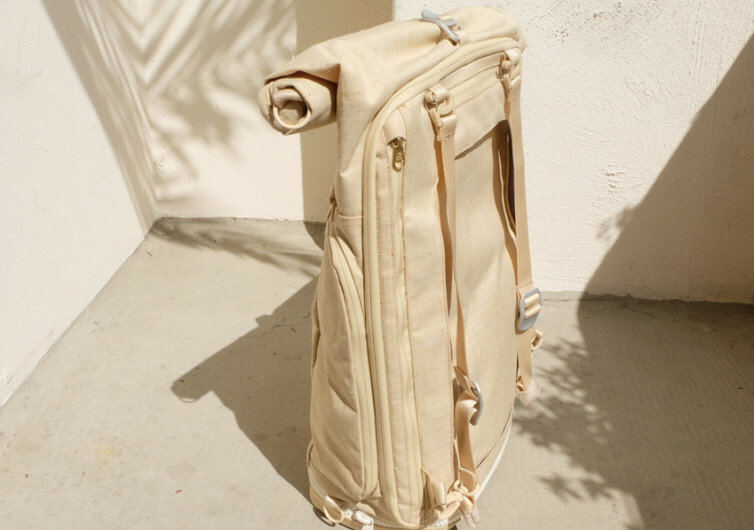 It comes with detachable padding on the back as well as fully padded shoulder straps. The height of the WAYKS ONE can also be easily adjusted to make sure that it fits the length of your torso. 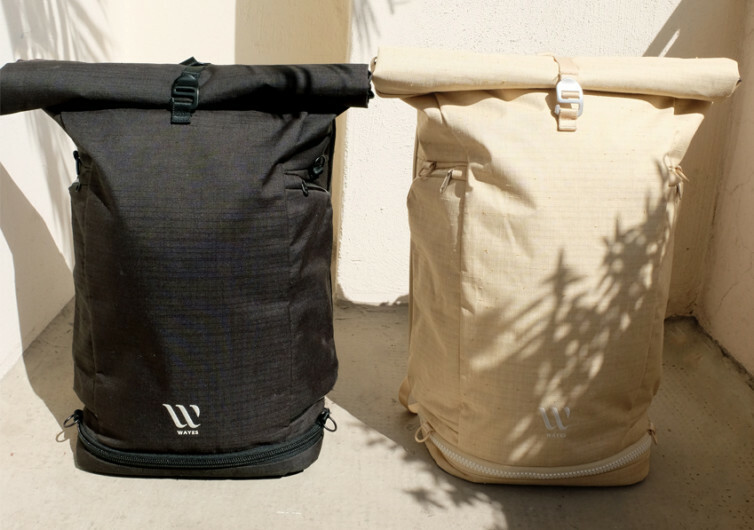 The WAYKS ONE easily transforms into a daypack and a cooler bag. These are both stylish contraptions that can be fully-functioning independent systems in themselves. The Day Pack comes with an integrated internal organizer as well as a fully padded compartment for a 15-inch MacBook Pro. 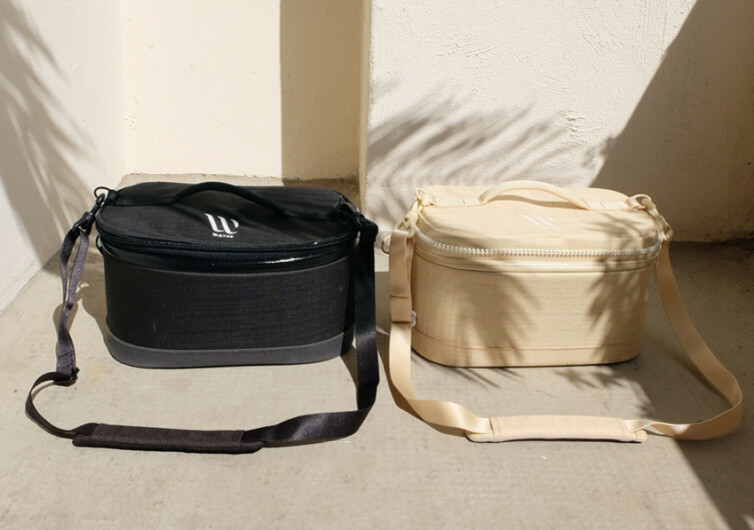 The Cube can be your nifty cooler, toiletry, or even camera bag. It comes with thermal insulation and with a much sturdier design. 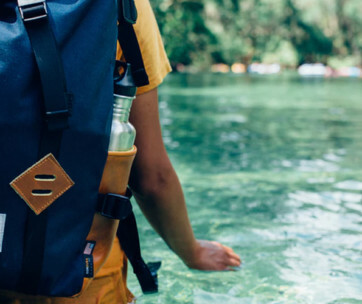 It’s always good to know that such a bag doesn’t only give you the correct solution for your travel needs, but also gives you the chance to do your share in minimizing the impact of human activities on the environment. That’s the WAYKS ONE.